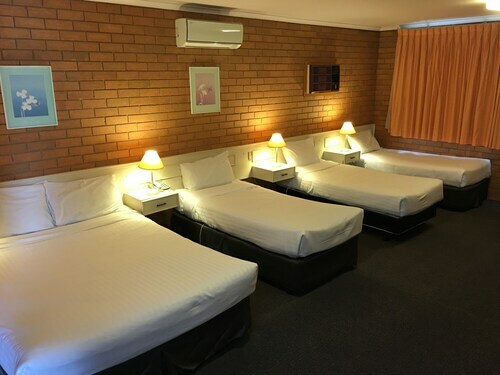 Located in the heart of Northern Suburbs, this motel is 2.6 mi (4.1 km) from Moonee Valley Racecourse and within 6 mi (10 km) of Flemington Racecourse and Highpoint Shopping Centre. Royal Melbourne Showgrounds and Princes Park are also within 6 mi (10 km). Essendon Station is 29 minutes by foot. When you and your family are discovering the state of Victoria, make sure you get to its capital, Melbourne. Positioned 10 kilometres northwest of the heart of the city, you'll find the district of Essendon North. The Crown Casino and Entertainment Complex, Federation Square and St. Kilda Beach are just a selection of the riveting sights Melbourne features. For some retail therapy, spend the morning at DFO Essendon. 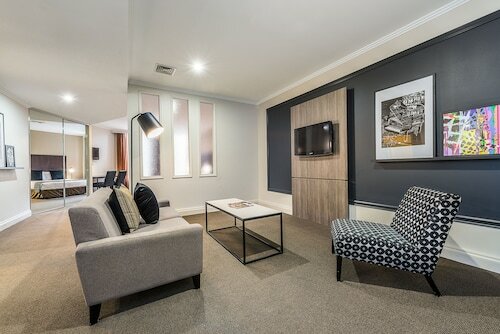 Check out the rates at the Summer Inn Holiday Apartments and Punthill Essendon Grand if you want to kick your heels up nearby. Not a morning person? No need to worry, there are a mix of enticing cafes in Essendon North. A steaming hot coffee and pastry at Sam's Cafe is the perfect way to get yourself going. Wondering what to do for dinner? Look no further than Alexander Motor Inn & Apartments. The hearty meals here will be sure to get your energy levels back up. Your evening could be ending or just getting started. Either way, a few beers at Lincolnshire ARMS Hotel certainly couldn't hurt. 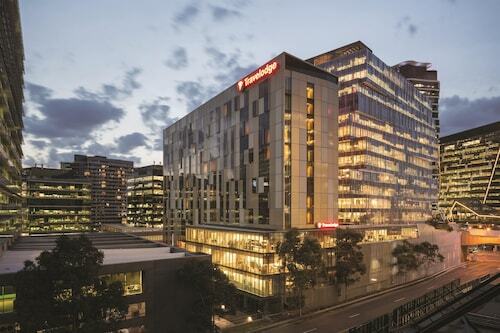 Are you having trouble securing the ideal Essendon North hotel? It's worth researching the accommodations in the Essendon hotels guide and the Wotif Moonee Ponds hotels guide. Turn your Essendon North daydreams into lifelong memories with Wotif. From accommodations to activities, Wotif can help you. How Much is a Hotel Room in Essendon North? 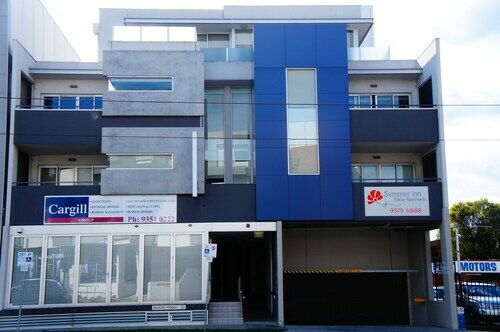 Hotels in Essendon North start at AU$89 per night. Prices and availability subject to change. Additional terms may apply.